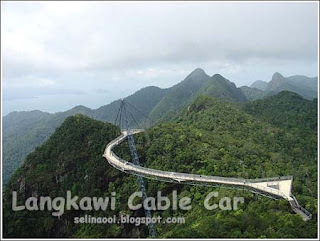 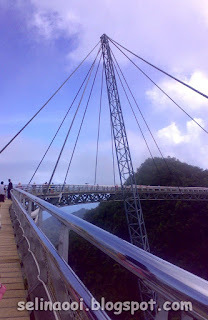 Located in Langkawi, Malaysia, the "Sky Bridge" is a "cable-stayed bridge" supported by only one support column as it wraps its way around a mountain a whopping 2,250 feet above sea level..Starting from about sea level, the Cable Car rises from about sea level to an altitude of over 700 metres. 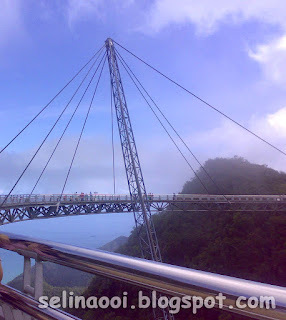 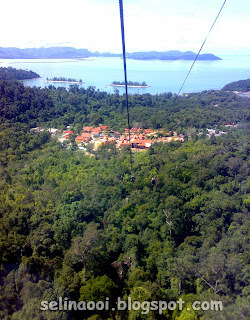 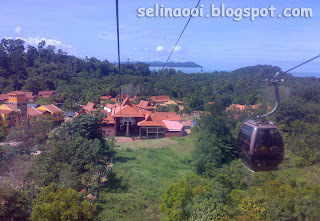 Along the near vertical lift, tourists are presented with the towering cliff face named 'Matahari Face'..
Visit the official website "Langkawi Online"
I think that the cable car took us go to the top of station in 10 mins. 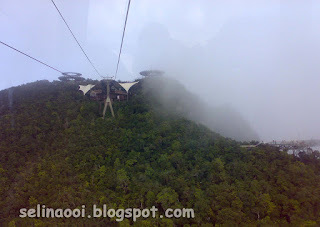 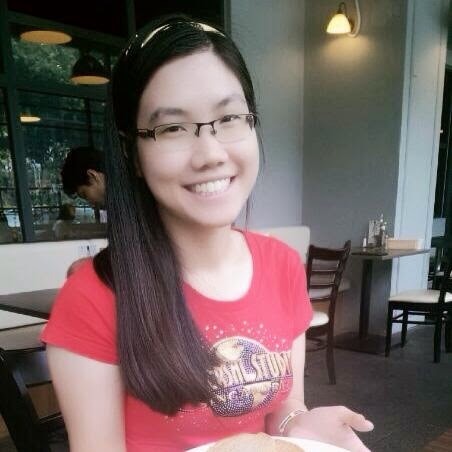 Wow.. We reached at the top of twins station which have the altitude, 710 meters! 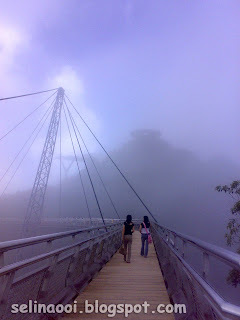 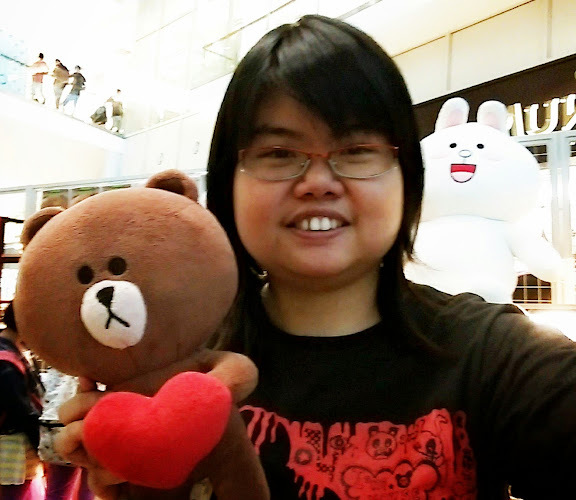 Then, we go to the sky bridge~ :D I took the beautiful photos..